Caring for your teeth has never been easier – or more affordable! Greenhill Dental is now offering in-office dental insurance for those patients who don’t have dental insurance, who want the freedom to choose Greenhill for their care, or who want to compare dental coverage and costs. 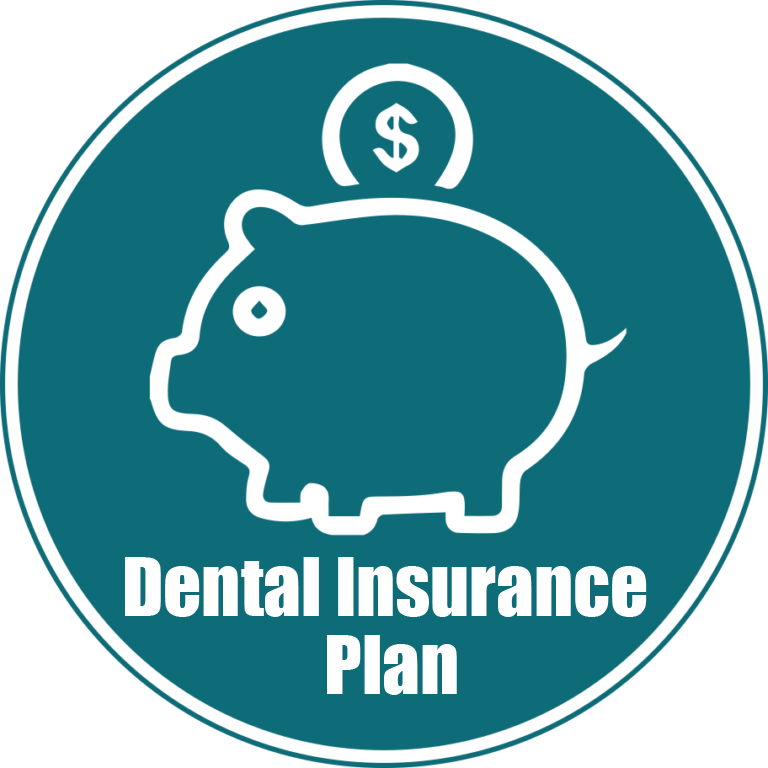 Greenhill Dental Insurance allows you to budget for dental care with a single low monthly payment: $30 per month, per patient. There are no yearly maximums, no deductibles, and no pre-existing limitations. At the office, there’s no pre-authorization or claims forms, and you are eligible immediately. Enrolling in our plan means you can count on Greenhill Dental for all of your oral care. This plan is honored at Greenhill Dental only. It cannot used at any other dental office. To apply for this valuable coverage, please call the office or ask about enrollment during your next appointment.